Coming off of the celebration of our 6 year anniversary of the launch of Celebration, I can’t help but marvel at how the simple “What If” Dream of one man (Pastor Jim Hinkhouse) would unfold into a congregation deeply rooted in the Gospel of Christ, experimental while remaining faithful to our inherited Lutheran tradition, and invested in the life of this local community. God is good all the time! If you haven’t been around Celebration recently, you’ve missed the strange sensation that God is up to something among us. 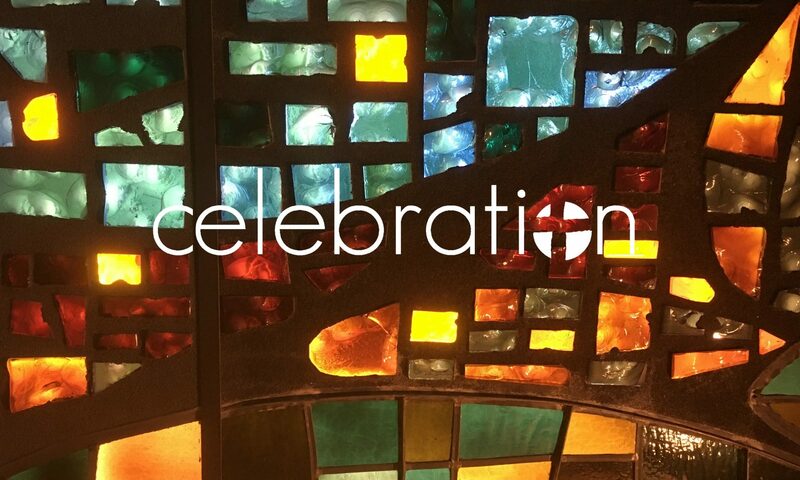 It started about a month ago, as we began an intentional period of dreaming, of prayer and scripture study, of asking God who God wants Celebration to become. It always comes back to one thing: We’re in the work of creating opportunities for people to encounter Christ. Because encounters with Jesus change people. And changed people change the world! Some people tell me they don’t like when we do interactive worship, like Animate Summer and Faith Labs. However, one of the goals of Animate Summer is to help households practice having faith conversations at home. People are being changed by the Gospel. Families are being changed by the Gospel. Cypress is being changed by Celebration because people are encountering Christ. And it all started with a Dream that God planted in one person. What Dream is God planting in you these days?